12lb - best of its class. 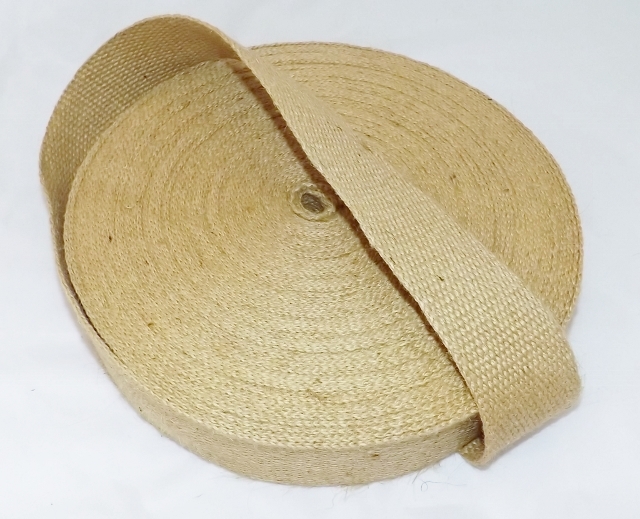 Best quality general purpose webbing. Suitable for under light springs and superior for traditional springing. 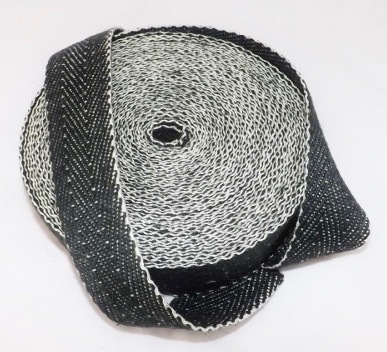 General purpose use, our cheapest webbing, suitable for arms and backs. 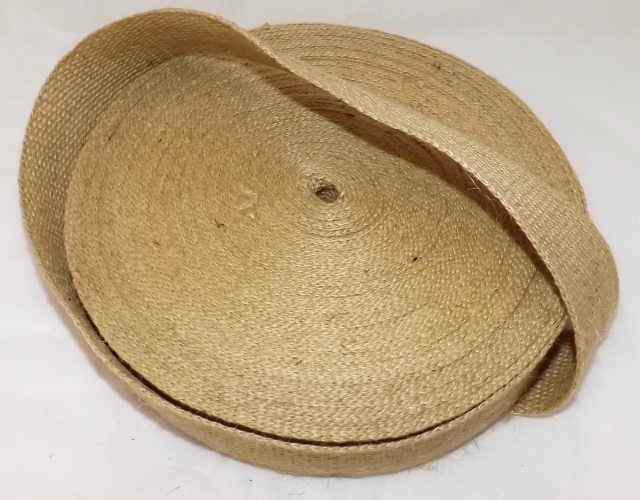 A good quality, general purpose webbing. Not recommended for sprung seats, but fine for backs. 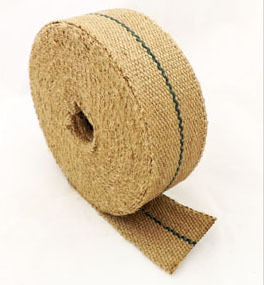 The very best quality for traditional springing. For modern upholstery in place of springs. 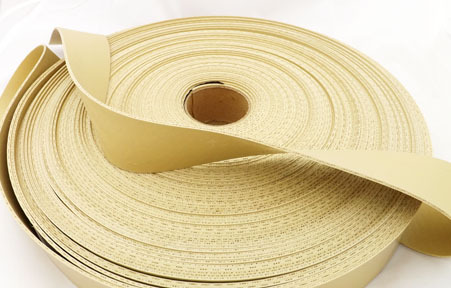 Rubber webbing of good quality for modern seat webbing. Can be stapled, tacked or fitted with Pirelli clips.